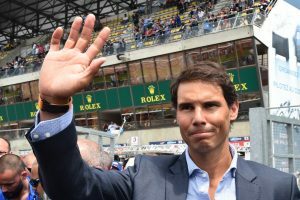 The Argentine player will continue to rest, as his doctors have instructed on Sunday. 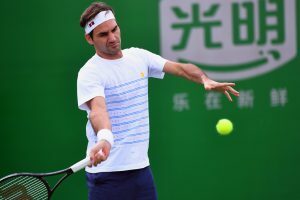 Top seed and holder Federer starts his campaign on Wednesday against Russia's Daniil Medvedev. 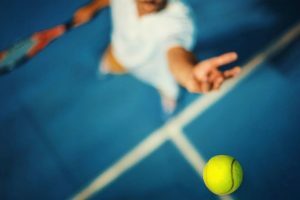 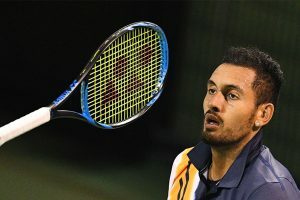 The 38th-ranked Kyrgios was on the end of a surprise first-round loss to the American qualifier Bradley Klahn, the world number 104 winning 4-6, 6-4, 6-3. 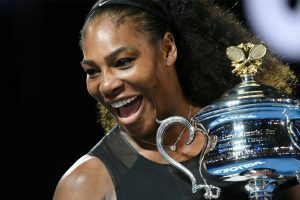 Williams needs one more Grand Slam singles victory to equal Australian Margaret Court's all-time record of 24. 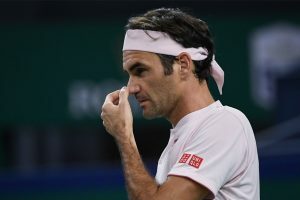 Only one change affected the top 10 with Kevin Anderson of South Africa moving from ninth to eighth place. 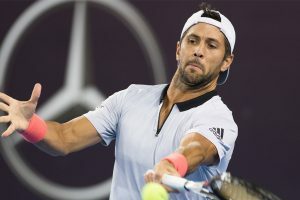 The 23-year-old was on the end of a surprise loss to the American qualifier Bradley Klahn, the world number 104 winning 4-6, 6-4, 6-3. 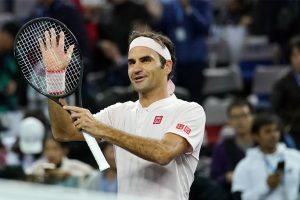 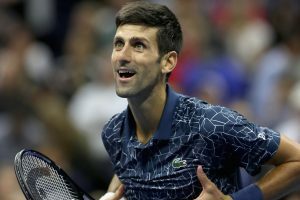 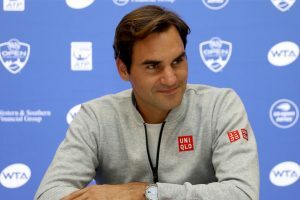 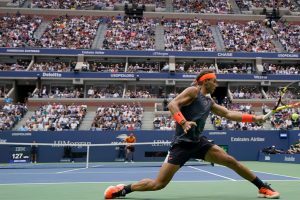 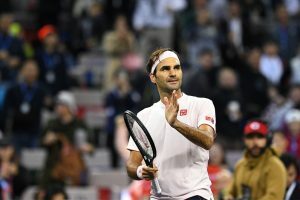 The 32-year-old said he visited doctors in Barcelona on Monday and has subsequently made the decision to play neither the ATP 500 event in Beijing nor the Masters 1000 in Shanghai. 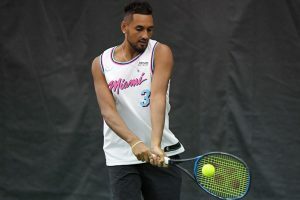 Nick Kyrgios ‘pep talk’ umpire suspended? 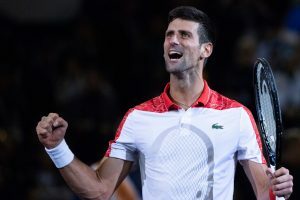 The 31-year-old Serb is underlined his reputation as the finest hardcourt player of his generation with dominant showing.